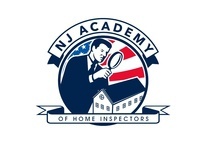 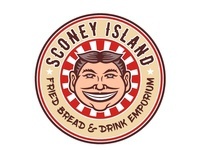 Retro vector images are my forte. 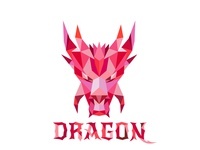 Dragon Head Low Polygon Logo Proposal — Logo Proposal. 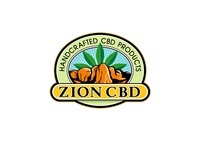 Low poly style dragon head viewed from front. 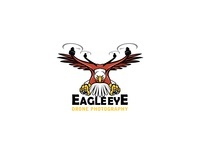 Eagle Eye Drone Photography Logo Proposal. 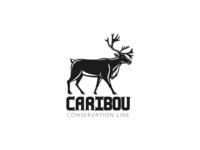 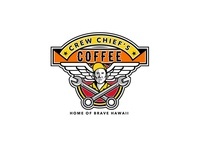 Caribou Conservation Line Proposal — Logo proposal. 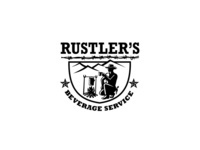 Silhouette of a caribou viewed from side in retro style. 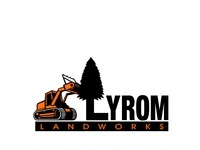 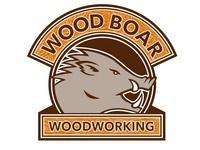 Wood Boar Woodworking Logo Proposal — Profile of wild boar head with wood grain on text. 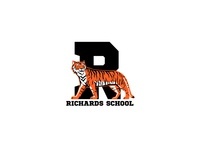 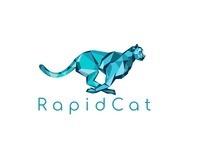 RapidCat Logo Proposal — Low Polygon style cheetah running viewed from side. 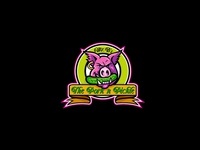 The Pork n Pickle — Pig biting a pickle set inside circle done in retro style. 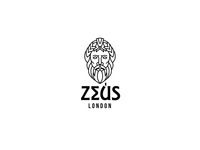 Zeus London Logo Proposal — Head of Zeus viewed from front done in mono line style. 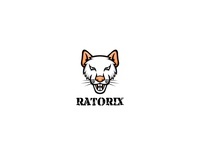 Ratorix — Head of a white mice viewed from front cartoon style.